For those who visit my alternate-month blog here on Girl Who Reads it can come as no surprise that today’s topic is one of the bigger news events for the sci-fi fandom of the last year. No, it’s nothing about Star Wars part… eight is it next? Or another re-vamp of the Star Trek universe not quite being as faithful as the last re-vamp. No… this is not only universe-shaking, it is actually reverberating through the entire time-vortex as I write. 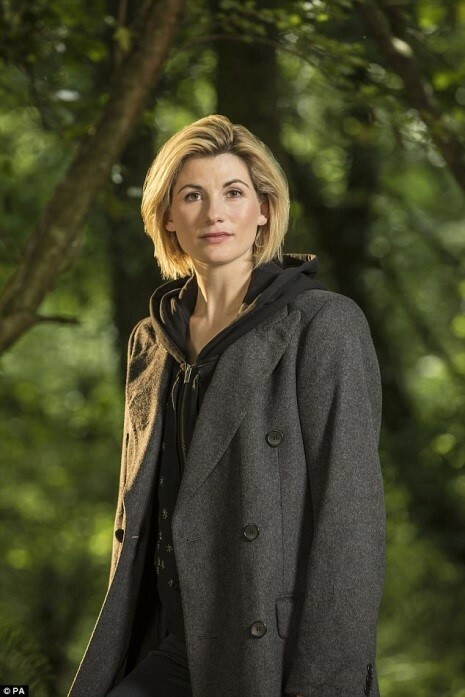 The new Dr Who is a woman. For casual viewers may be mildly surprised that the previously male Doctor, having being played by at least fifteen different actors of the XY persuasion, ranging in ages from 26 to 55, and one incarnation having being played by three actors (four if you include the films), is becoming female in the next regeneration. They might be even more surprised to discover an Armageddon scale reaction comparable to a Dalek-run Time-war amongst normally passive sci-fi fans. In the most recent two seasons of Peter Capaldi’s incarnation we’ve had plenty of little teasers that it was possibly on the cards: the Doctor’s arch-nemesis, the Master, returned as a female—Missy; a Time-Lord (genderless terminology as it turns out) became a ‘Time-lady’ on regeneration after the Doctor rather uncharacteristically zapped him with a blaster. Although superficially human in appearance the Time-Lord race are quite biologically dissimilar—with two hearts, the ability to regenerate from mortal injuries, robust physiology (tolerant of extreme cold, space vaccum for short periods), low body temperatures, some telepathy etc etc. So, really, given that it is science-fiction, what is the big deal for fans? (At this stage it’s probably relevant to mention that as a lifelong fan that I’m really excited by this, and by the choice of actress… anyhow, read on, read on). With a show that has run (on and off) for over 50 years with a male lead the idea of the Doctor being a male, and an iconic one in sci-fi to rival Captain Kirk, Buck Rogers, Flash Gordon, and Darth Vader, was pretty cast-iron. No hint in that unrivalled narrative was made of the gender change potential of regeneration, with other Time-Lords displaying same-gender regeneration throughout (the Master and Romana being the main examples, up until two years ago). 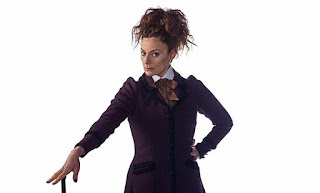 So the plot development of Missy being a female regeneration of the Master, whilst fun and wonderfully acted, felt rather shoe-horned and contrived. After all, even a fifty year sci-fi needs some ground rules, otherwise your plot solution will always err towards deus-ex-machina, like Superman comics in the Sixties. What has then seemingly irked fans is the concept this has been done for some covert political-correctness agenda. 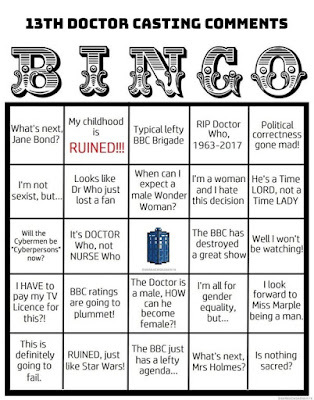 I’m uncertain where this idea has come from, as I’m not certain Dr Who had veered towards political correctness more than any other show—although the recent inclusion of homosexual and bisexual characters, and those of non-white companions, in a show where the most radical companion choice was Scottish/ Australian/ American played by British actors could be construed as such. And such vitriol! 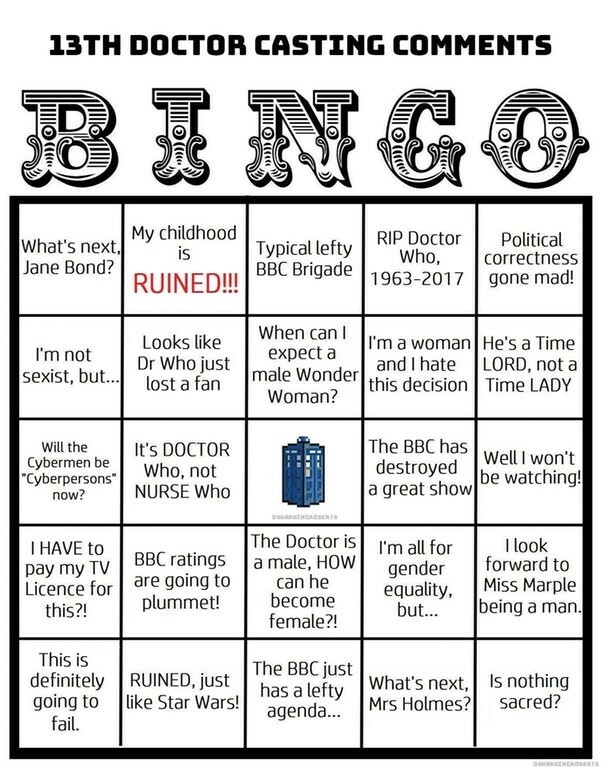 My goodness, I was embarrassed to be a Dr Who fan (a Whovian as we’ve somehow been labelled) when I read some of the incredibly sexist statements posted on forums. The meme below satirises it perfectly. My personal ‘favourite’ was the ‘surely should be Nurse Who’ because, like obviously, doctors are men and nurses are girls (moronically ignoring that greater than 50% of entrants to medical school in the UK are female). But seemingly rational fans of a series whose underlying themes are ones of rebellion, non-conformity, tolerance of alien cultures, peace, and friendship, took to the anonymity of social media to post statements best placed in a TARDIS and sent back to the 1930s! And all of this without even having seen Jodie Whittaker playing the Time-Lord. 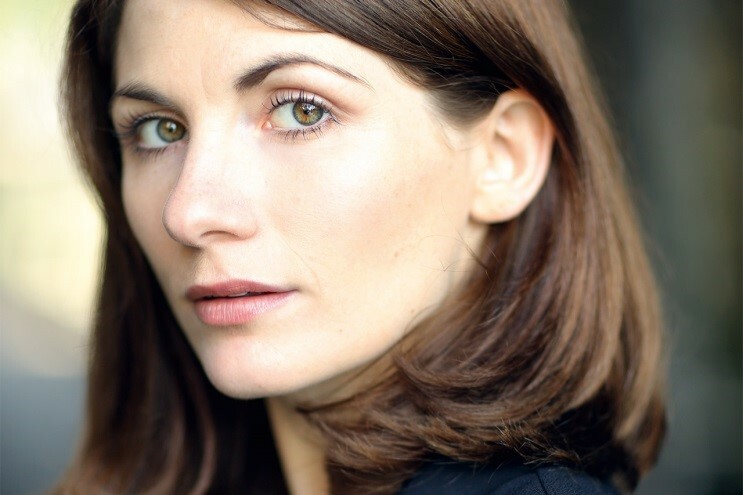 As a choice of actress she is excellent: she is relatively young (35, so the fourth youngest to play the Doctor); has a diverse career already in film, TV, radio, and stage; has landed a few Independent film nominations; and is from Yorkshire (near where I live!!!). And her own accent will irk the doomsayers even more, as it’s very Northern—lol. Ironically, in sci-fi and fantasy, the increasing prominence of female leads is no new phenomenon. Games of Thrones is dominated by strong female characters (Daenerys, Cersei, Arya, Sansa) who actually survive. Star Trek took the plunge with Captain Janeway (Kate Mulgrew) in Voyager, and will continue the female lead in the new Discovery, with Lt Commander Michael Burnham (Sonequa Martin-Green). The latest Star Wars trilogy has Rey (Daisy Ridley) as the lead, and of course, Carrie Fisher was no shrinking violet in the original films (although perhaps not always garbed in costumes ideally suited for battling the Dark side). In Wonder Woman we finally have a contemporary female-led superhero film of good quality (note, I really liked Scarlett Johansen as Black Widow, especially in Captain America 2, but she wasn’t the lead). 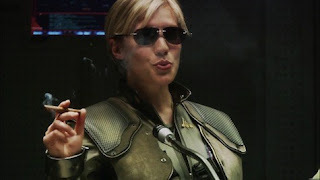 Perhaps the most controversial decision in sci-fi casting before Jodie Whittaker as Dr Who was the re-imagining of Starbuck in Battlestar Galactica as a woman. And not just a shallow pretty depiction either, as Katee Sackhoff’s Kara ‘Starbuck’ Thrace was a hard drinking, gambling, promiscuous, thrill-junkie. Creating astonishing degrees of resentment when first revealed I think that, by the end of the new series four season run, she was a firm favourite even with the oldest die-hard fans (like me!). In a curious parallel with the casting of Whittaker the show runner, Ronald Moore, stated ‘We just decided that we didn't care.’ And I hope that’ll be the attitude of Chris Chibnall when he begins his run with Whittaker next year on Dr Who. It’s a bold move, toying with something that’s essentially a modern cultural icon in the UK, and the longest running science-fiction series in the world. There’s a significant cohort of haters desperate for it to fail, yet conversely there’s an equally significant group of fans and previously non-Dr Who watchers who are excited at the prospect of a new direction. What’s for sure is that without some excellent storylines to allow Whittaker a decent chance of proving herself then this might prove to be a regeneration too far. I worry that Chibnall’s previous Dr Who work has been variable (Torchwood had some great moments; I liked ‘power of three’ and ‘Hungry Earth’, ‘42’ was fairly good, yet ‘Dinasaurs on a spaceship’ was a bit too daft for me). I worry that there’ll be a desire to introduce radical ideas of plot arcs (which I found dominated Matt Smith’s seasons not always in a good way). In my brain I want them to take the best quality scripts from Tennant, Smith, and Capaldi as a benchmark and only give us a fresh season of utter brilliance. I don't watch Dr Who, but it's time a woman played the part. I've never seen Dr Who. I don't watch Sci-fi, but well done on the blog! I have never watched Dr. Who. Must be one of the few who hasn't in the UK. I'm glad that they have come up with having a woman Dr. though. It's about time. I did not know about this thank you for making me aware.